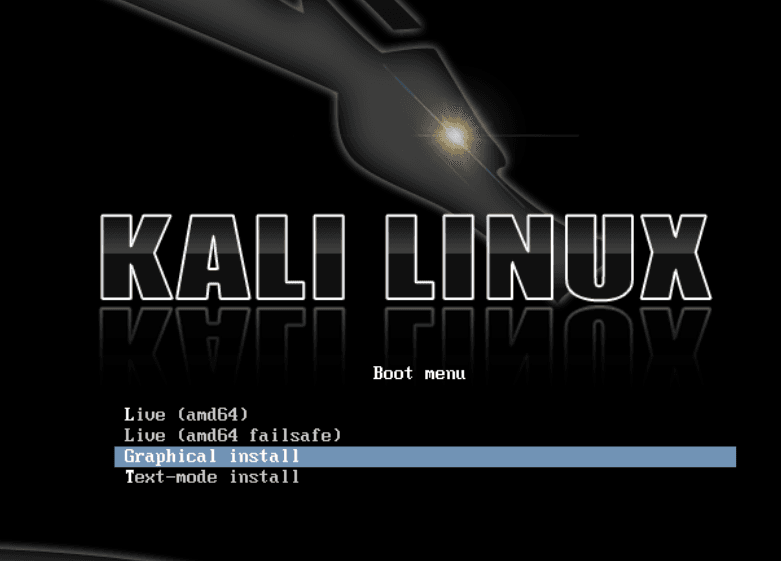 Hi, Guys today I’m giving you a complete guide to Dual Boot Kali Linux and Windows 7, 8.1, 10. 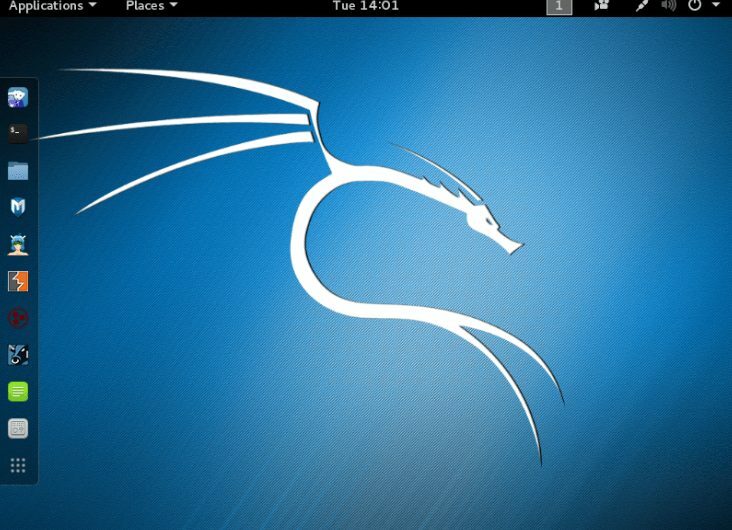 Kali Linux is an advanced Penetration testing Distribution. Which used for security purpose and the latest version of Kali Linux was rolling out on August 11, 2015, named Kali 2.0. So know I hope your well understand with kali Linux. Step 4: Install Kali Linux on the computer alongside windows. 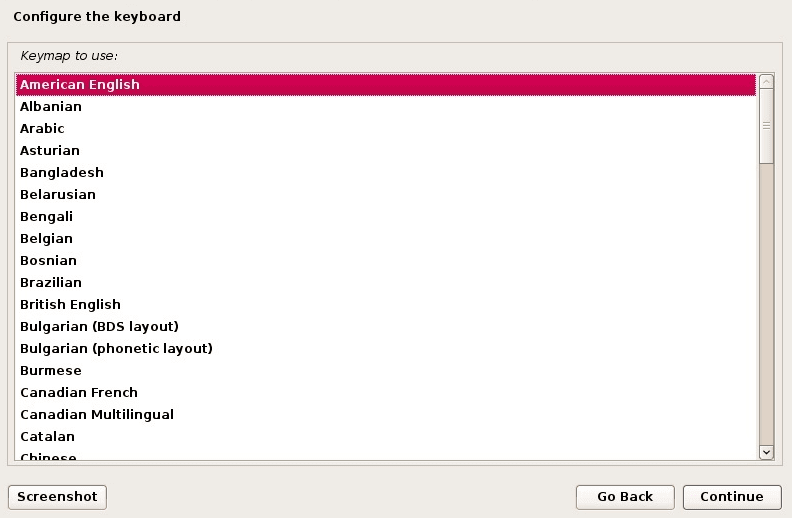 Step 7: Keyboard Layout selection. Really guys this very powerful operating system ever. It has up to 300 penetration-testing function modules. Kali Linux can be installed on a computer hard drive as well as we can use it via kali live CD or flash drive. It is a very secure operating system. because it’s developed in very safe and protected atmosphere. kali Linux for windows 10 available in both 32 bit and 64-bit variant. But we all know that Microsoft Windows itself a big beast in the world of Operating system. 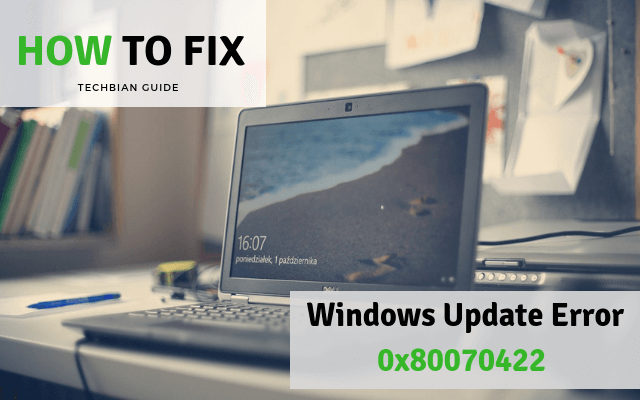 The Windows is well known for its very large number of software and hardware support. Mostly 90% of people familiar with Microsoft windows. But windows do not have the feature and function which having in Kali 2.0 OS. So how many of you want to know how to install Kali Linux 2.0 alongside Microsoft Windows 7, 8.1, 10.
there is lots of guide on google how to install kali Linux on windows 7 VirtualBox. But VirtualBox is not giving full access to your hardware. 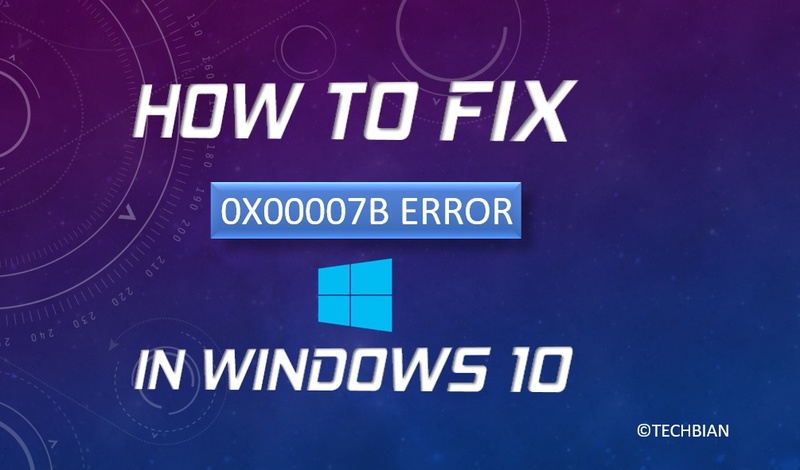 Today I’m giving you complete step by step guide to using Both these powerful operating system on single PC hardware. Before starting the process to install kali Linux alongside windows 7, 8.1, 10. There are few Basic Requirments have to full fill to complete the process. Now we are ready to weld this to the big structure with our computer. First, you have to download Linux kali 2.0 on your PC from Download section given above. Select USB Device from drop down. Select ISO Image from disk icon and give the path where you download and save Linux Kali on your hard disk. Wait for RUFUS to complete its work. 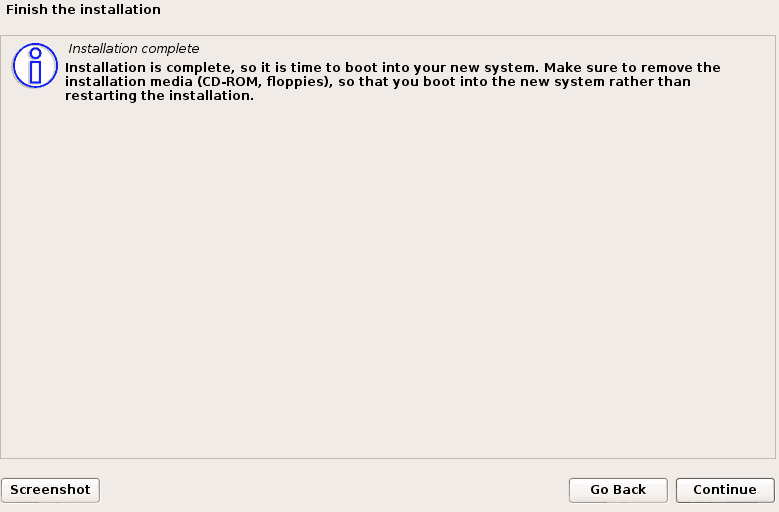 After the completing this step know you able to boot your computer from USB Drive. Most of the people ask me how to install kali Linux on USB. o my dear reader you can also you run it as a live disk. Open Disk Management ( Control Panel > Administrative Tools > Computer Management > Disk Management) Or Press Windows key + “X” key a popup will open and you will see the Disk Mangement tab, click on it. 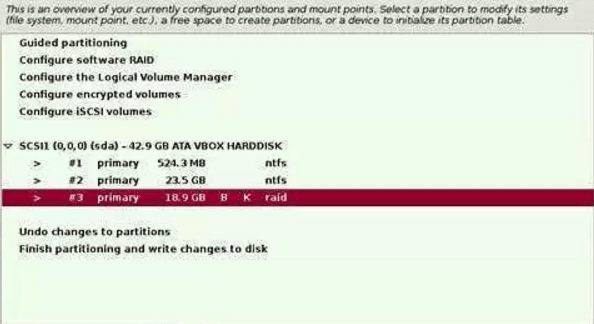 Now create a new partition. 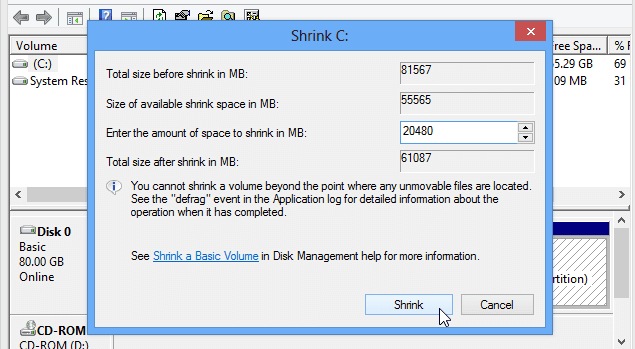 To do this right click on any disk which having enough free space and click on shrink volume then creates a partition up to 10 to 20GB but not less than 10GB. 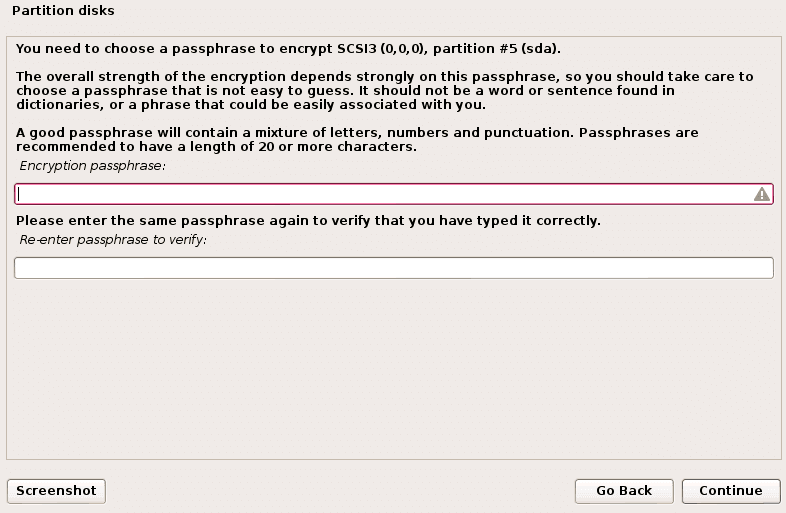 Note: To perform further steps ensure that the Secure Boot is disabled or not. If not first you have disabled Secure Boot From computer Bios. On this step now we are ready to install kali on our computer with windows. So don’t waste the time and Restart you Computer. When your Manufacturer logo show ( boot screen), you have to open “Boot Menu option” via continuously pressing ” F12 key “. If you’re not able to open your Boot Menu try “Delete” or “F2” key. Because every manufacturer has their different functions and option to open the Boot menu. My laptop Dell Inspiron 5000 Series support F12 to open Boot Menu. You can do it by using these another two key one by one. Now select your USB Drive in Boot Menu by using Up and Down arrow key and hit Enter key. As simple as you have to choose the only Graphical Install option on the screen and press Enter. Select a country from given locations and click on continue. 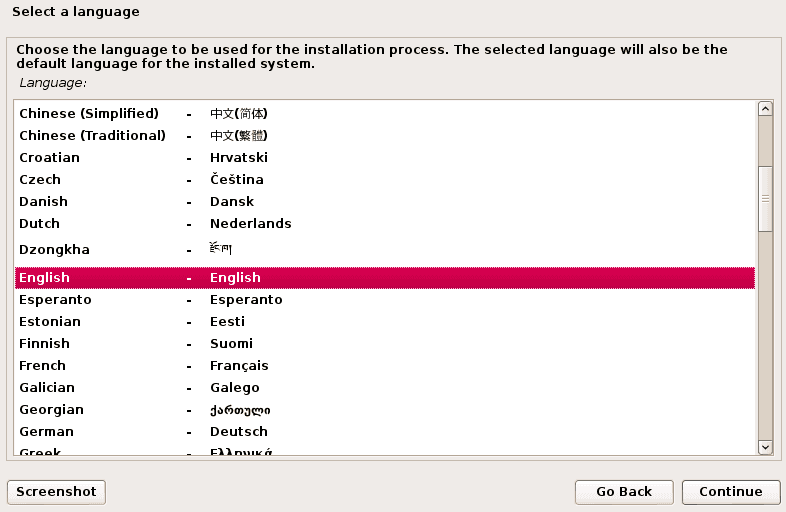 Now choose your keyboard layout as I do “American English” and continue to next step. 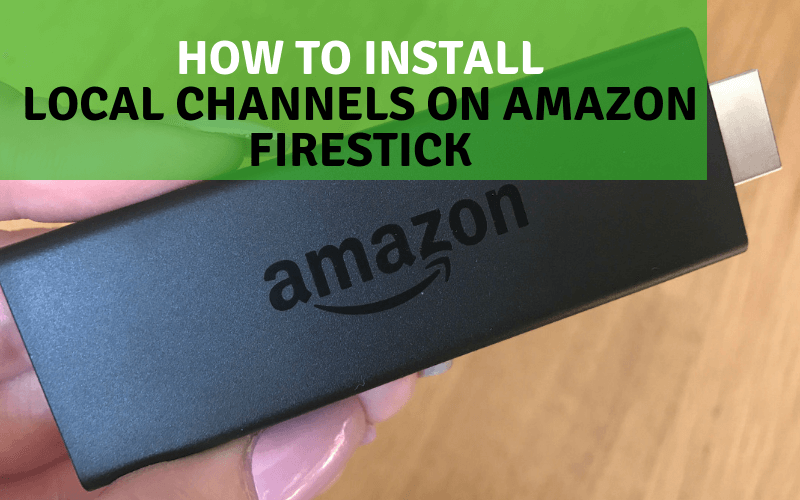 In this step, you have to set an IP address or you may leave it to its default setting and then continue to next step. 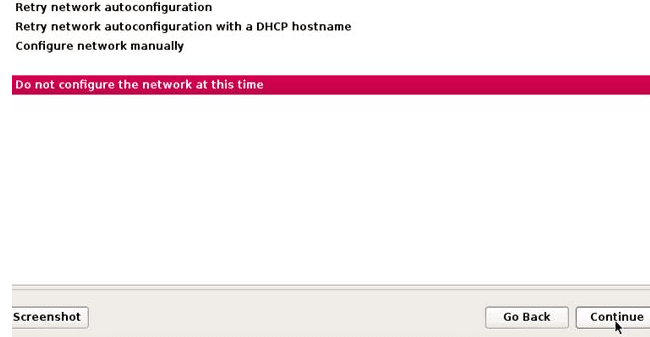 In this step, you have to give a hostname and click on continue. 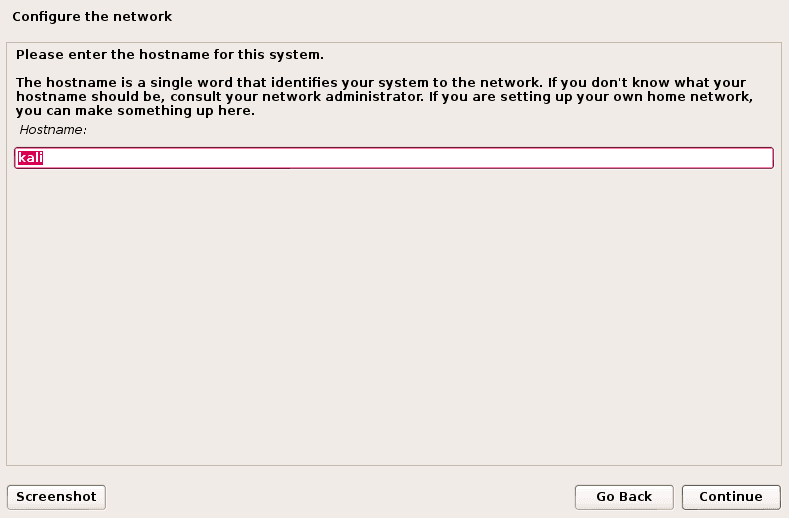 In this step, you have to give a username and password to access the ROOT User and then click on continue. Now click on “Manual” and then on Continue. Please take this step very carefully. 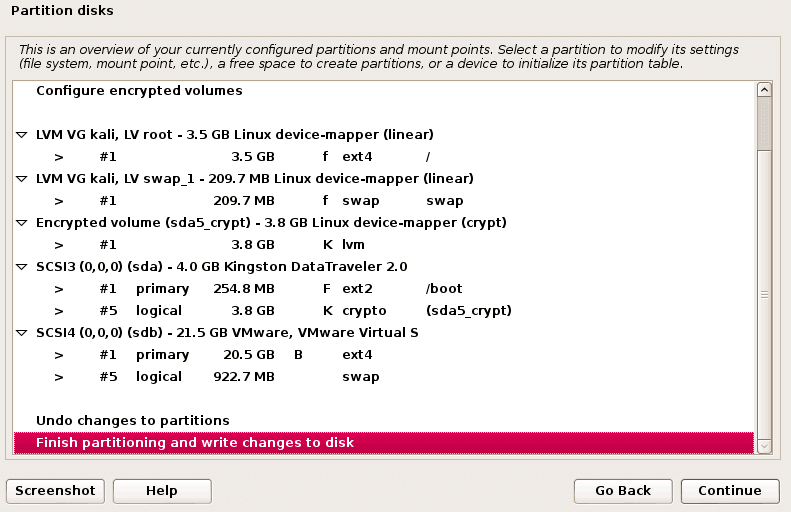 Now have to select the partition which we created Step 3. 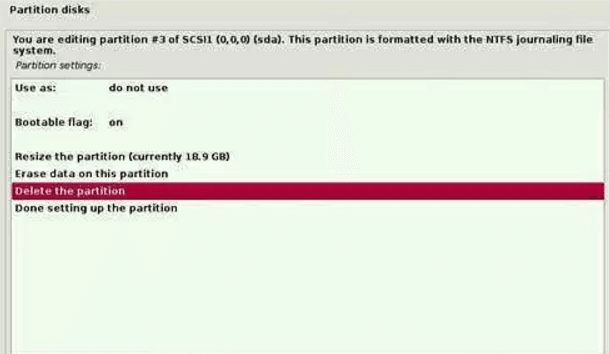 I’m again telling you that only select the partition which we created on Windows Ok, Yes now move to next step Click on continue. 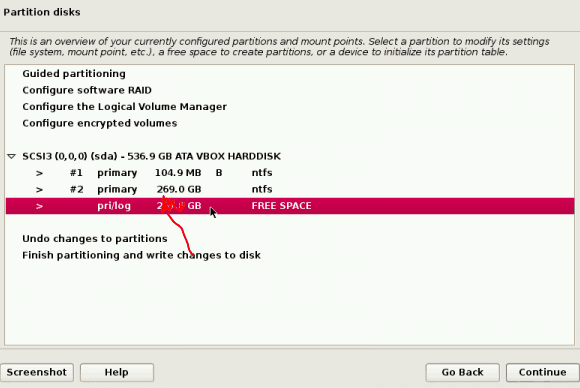 Now select “Delete the Partition” don’t afraid just delete this partition and click on continue. Got it? Click on continue. 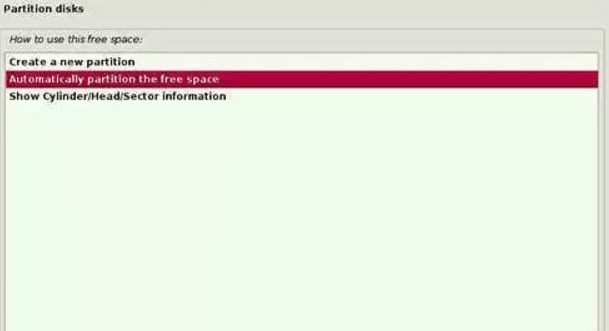 Now you have to select “Automatically partition the free space” and then you know! oh, click on continue guys to take next step. Now you have to select “All the files in one partition( recommended for the new user)” and click on continue. 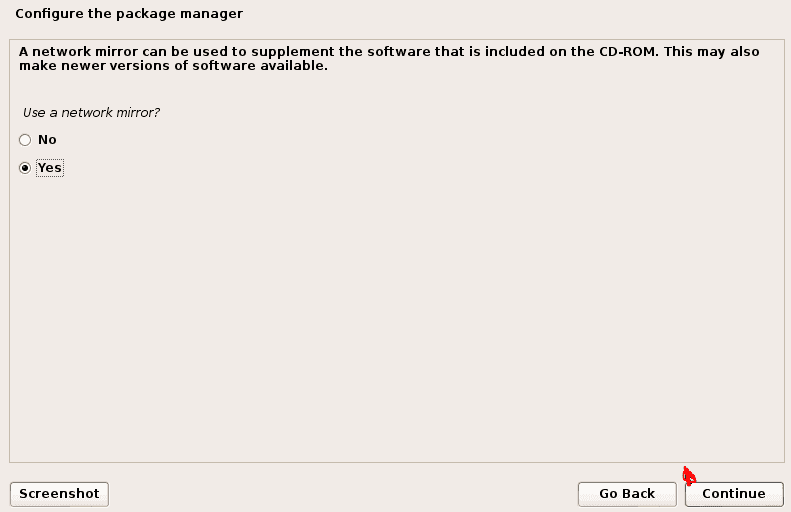 In this step, you have to select ” Finish Partition and Write changes to disk “and click on continue. It will call you permission. So you have to click on “Yes” and then click on continue. The Linux Kali v2.0 installer is started and it can take up to 10 minutes or more depending on your computer hardware specifications. After a couple of minutes, it will call you to ” Install GRUB boot loader on a hard disk “. So to do this you have to select ” Yes” and then click on continue. 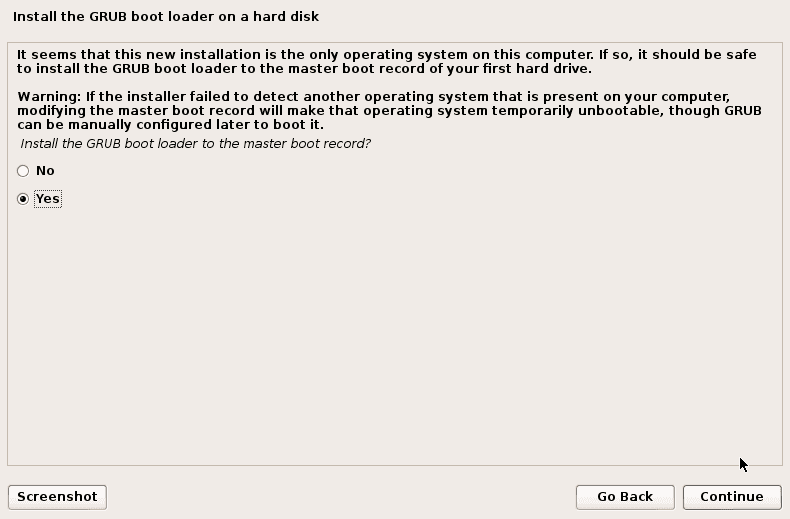 Now you have to select the hard disk to install GRUB boot loader. So select Second option( your computer hard disk) and then click on continue. Yes, your installation process successfully complete. Just click on continue and Restart your computer. Ok, guys listen, when your PC Boot up “GRUB Boot Loader ” will always open in front of you. As you see it will show both Operating Systems windows and Kali on your computer, Now you can select Kali Linux or Windows by using arrow keys and Enter Key. Let’s Select the Kali Linux v2.0. Now you are ready to crack the Stuff and to perform Penetration testing. So my dear reader this guide also work on UEFI framework. Just enjoy and feel free to ask any question regarding installing Linux Kali v2.0 dual boot with windows 7, 8.1, 10. So, friends, I hope you like this guide ” how to Dual Boot Kali Linux and Windows 7, 8.1, 10.” I have given you this process in all possible easy steps as you see. 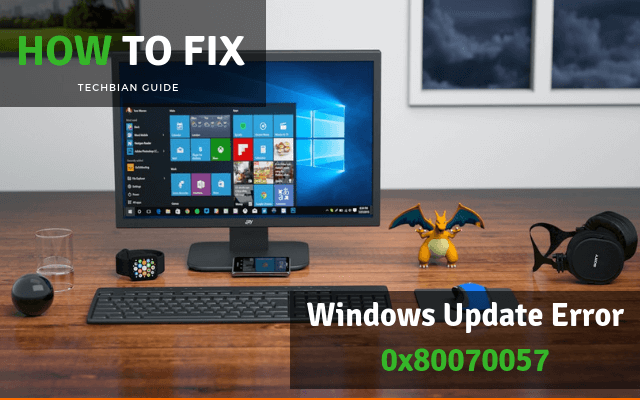 If you face any issue during this guide how to dual boot Linux Kali with windows 10. Then tell me via commenting in a comment box. I will surely help you as soon as possible. And one thing for me just like and share this amazing guide to dual boot kali and windows on a single computer on Facebook, Twitter, Google plus and another social channel via sharing option. Ok, Thanks, Guys to visit Techbian and keep Visiting to get more interesting stuff.